We offer a modern solution to straighten your teeth through clear aligners, made specifically for your mouth. 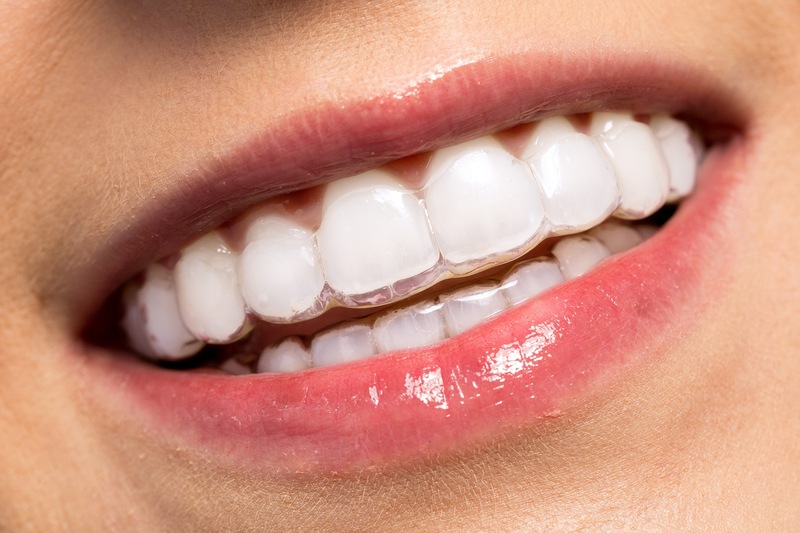 Invisalign is a great solution to correct crowding and achieve a beautiful smile. 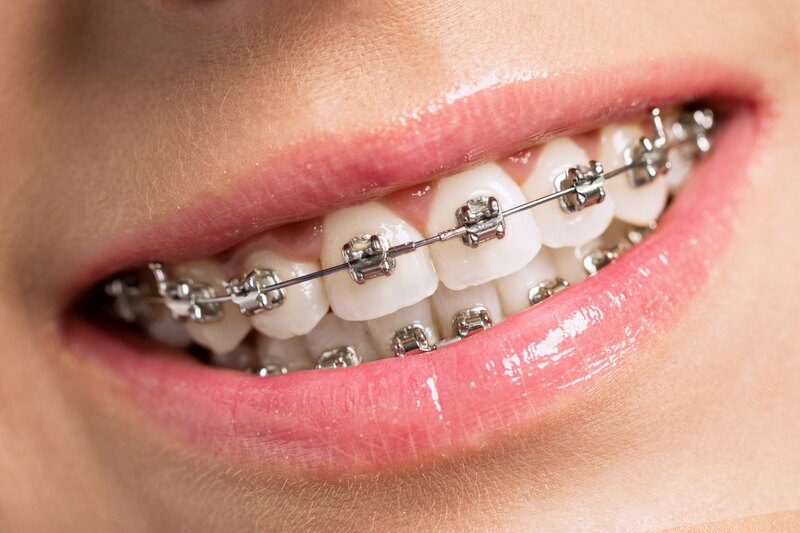 Clear aligners gently guide your teeth into proper position without the discomfort of bulky metal brackets.